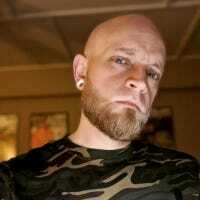 Have you ever wanted Cortana strapped to your head? You’re in luck! 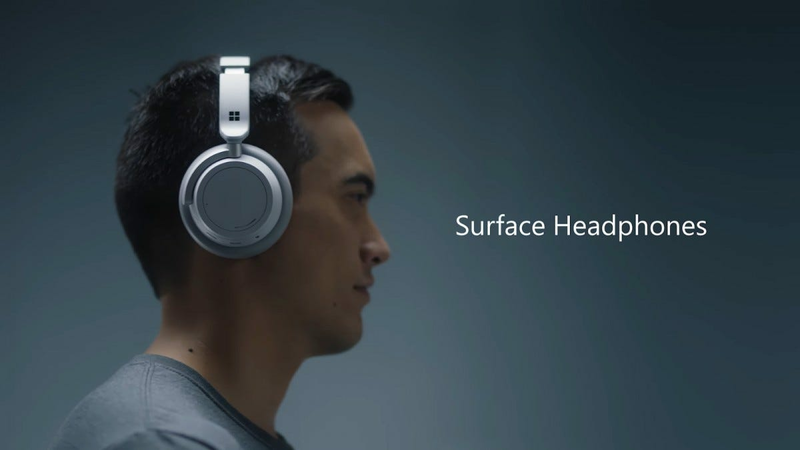 At the Surface event today in New York City, Microsoft not only took wraps off the new Surface Pro 6 and Surface Laptop 2, but also a new product: Surface Headphones. 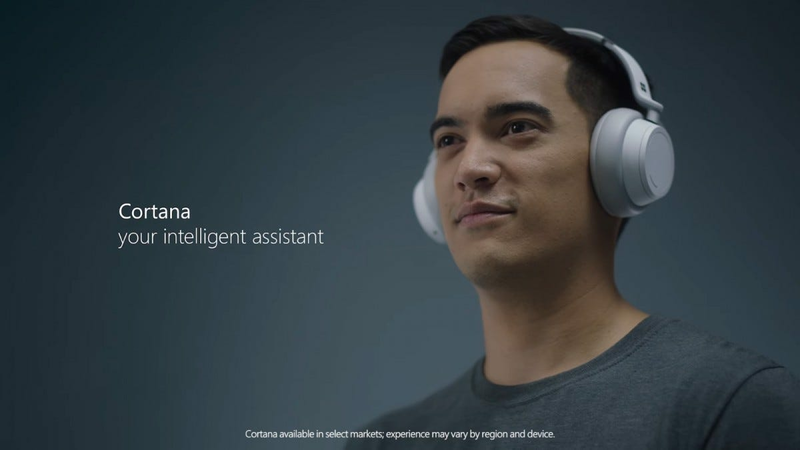 The headphones, which feature an over-the-ear design with 40mm drivers, are wireless, have noise cancelling, and feature baked-in Cortana support. They’re said to offer 13 levels of noise cancelling, as well as four active noise cancelling mics for adjustability. They’ll also automatically pause playback when you take them off. That’s pretty cool. There isn’t a lot more info available at the time—not even a release date, only that they’ll be available “in time for the holidays”…for $350. We’ll let you know as soon as we learn more.